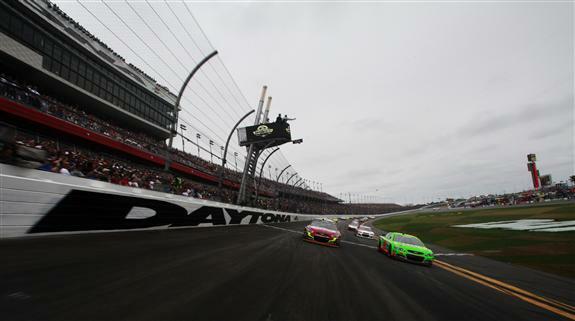 Jimmie Johnson won his second Daytona 500 in thrilling fashion. The race was filled with wrecks and car problems. Danica Patrick, who started in the pole Position, finished eight. Johnson became the 1oth driver to win multiple Daytona 500s. Overall, it was a great way to start the Sprint Cup season.